Great handling of difficult subject matter. Tough topics were presented in a fun, relatable way while still leaving the show with a strong message. 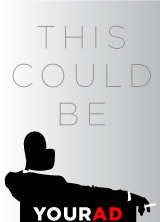 I think it could have been longer – there’s enough good stuff here to easily expand into a full-length musical. It’s not often a show is as funny, meaningful, and well-performed as this. 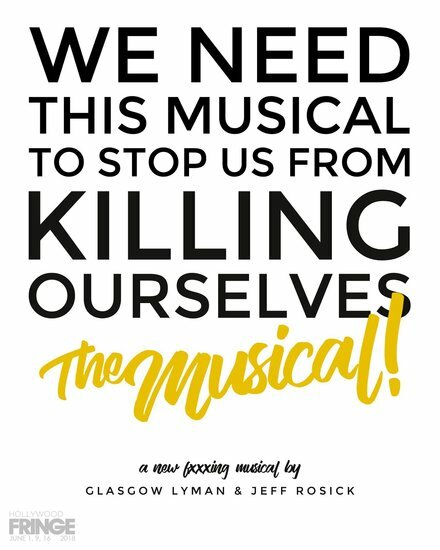 We Need This Musical to Stop Us From Killing Ourselves was a blast, and I hope it evolves into something bigger and longer.